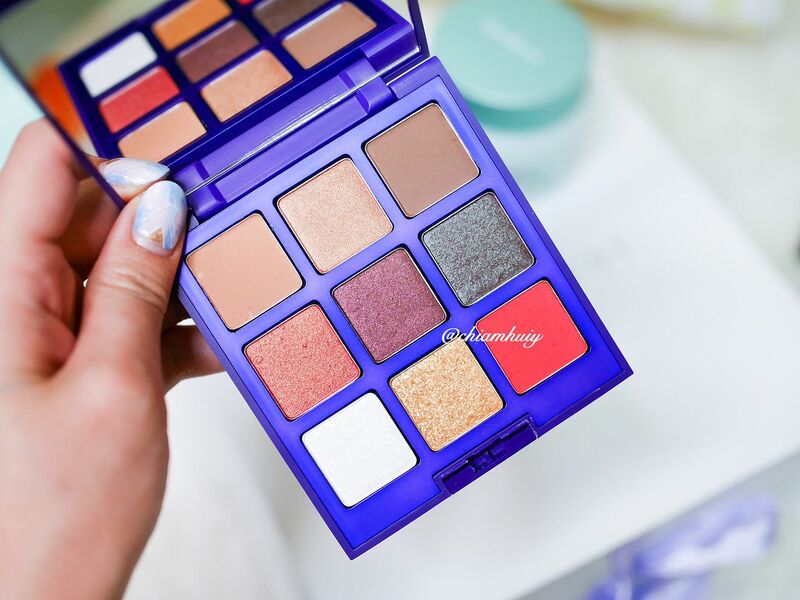 The Korean Beauty trend stole the limelight in 2016, and there's a possibility that this trend is here to stay in 2017! 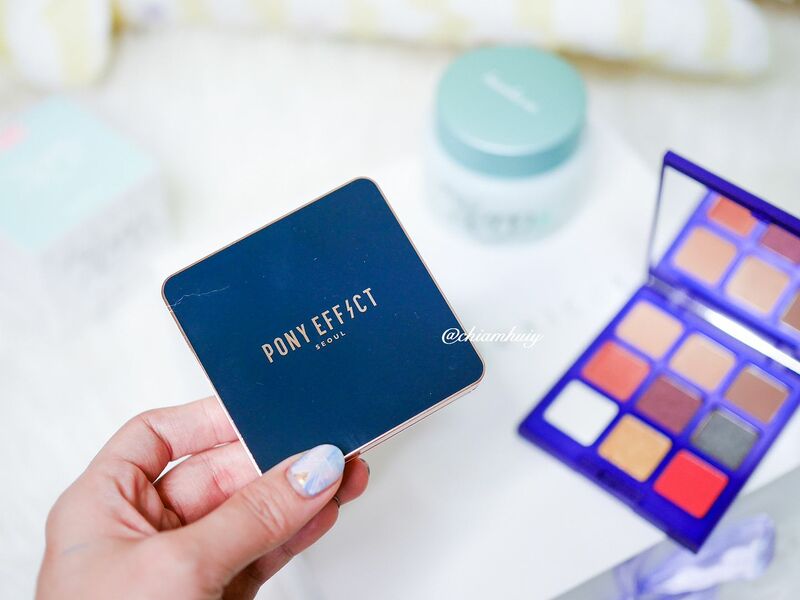 With the hype and raves going on over Korean beauty products and makeup skills, Singapore girls like myself definitely need to know where can I shop for Korean beauty products online. 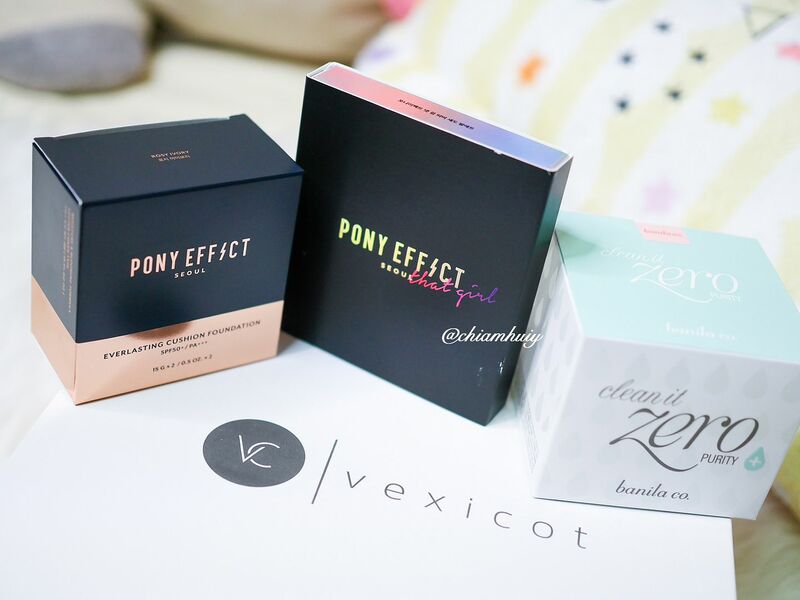 I've recently gotten a mini haul from Vexicot, a Singapore online store carrying popular Korean beauty products. 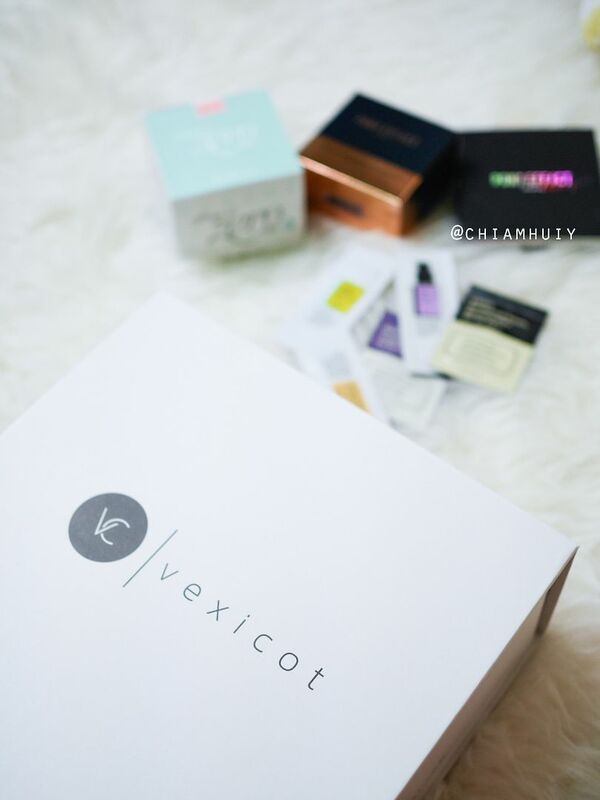 If you are always on the search for Kbeauty products, then you might want to read on to find out more about Vexicot. 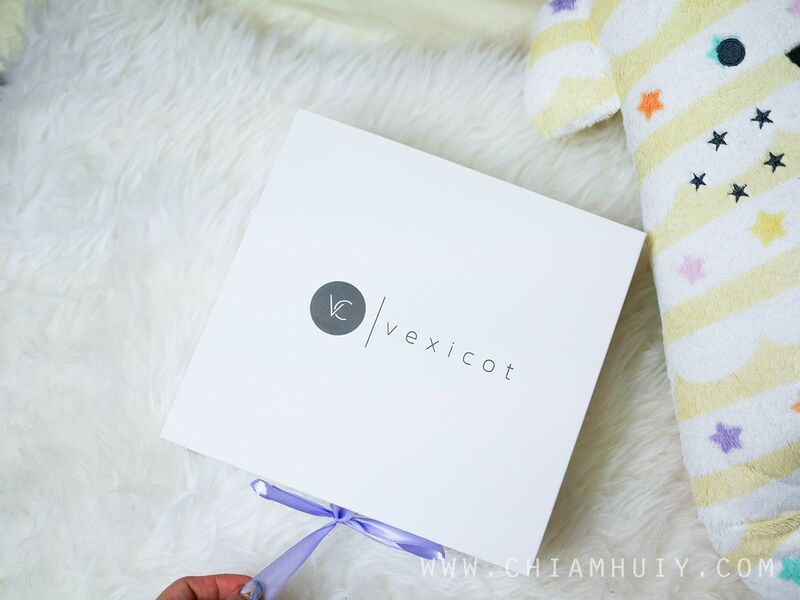 PS: Vexicot has marked down their prices even further for this CNY! Vexicot Singapore is an online store dedicated to sieve through tons and tons of products in the market, to bring you the best of the best. 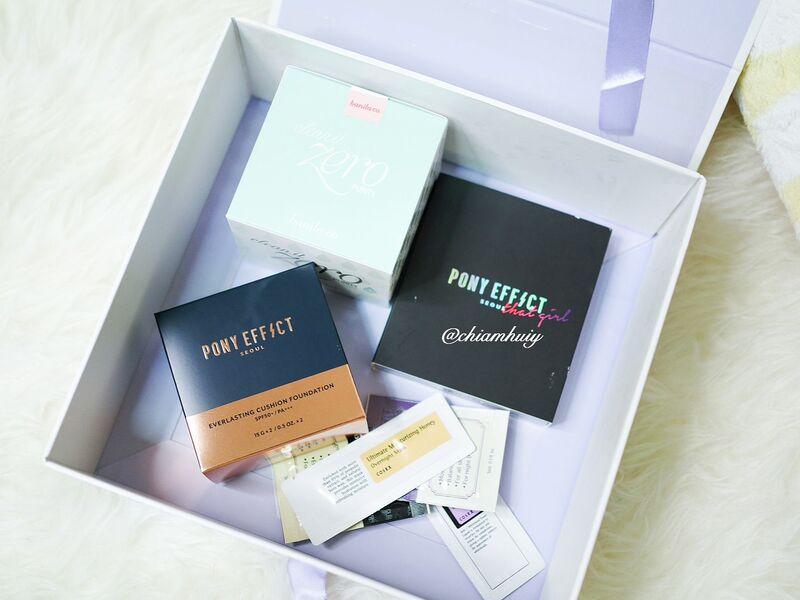 On the website itself, you'll find popular brands such as Pony Effect from Memebox, IOPE and Hera cosmetics, many of which are not readily available in Singapore yet. If you worry about additional cost to be spent on shipping, don't worry. 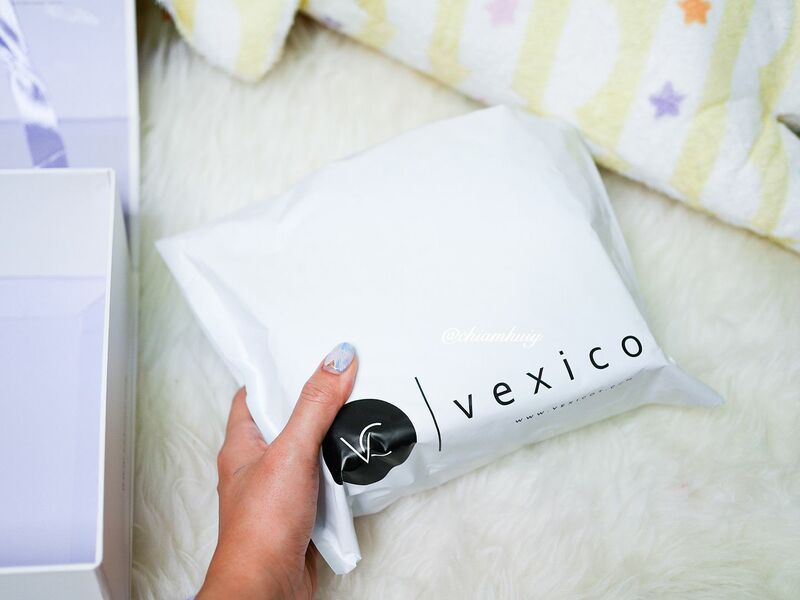 Vexicot offers FREE SHIPPING (for a limited time only!) to Singapore, Malaysia, Indonesia, Philippines, Vietnam and Myanmar. In fact, my delivery only took about 2 working days, which is incredibly fast! 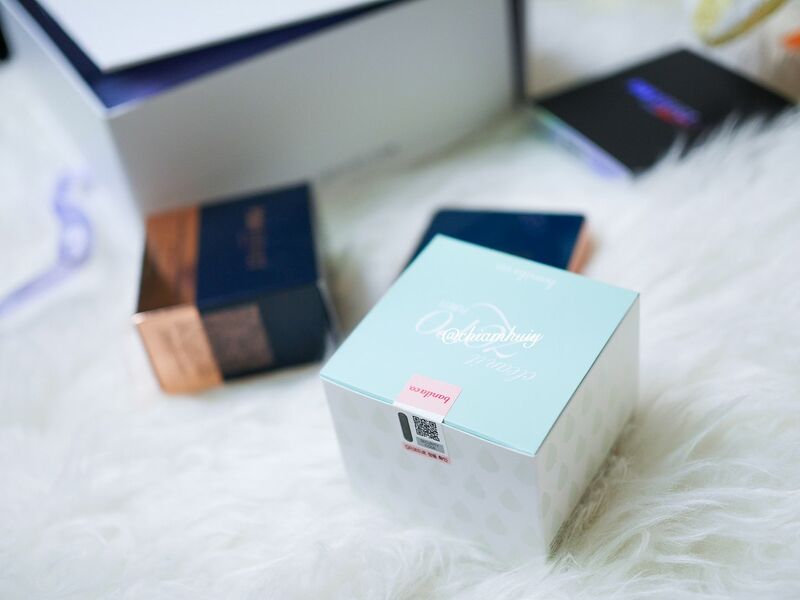 Purchases of few items also comes with a simple classy box which you can double up as a vanity storage box. When I first receive my items, I was very impressed that not only does my items come in this box, it's further wrapped in a bubble wrapped envelope. With this, I don't have to worry about damaged packaging. Let's have a quick look of what I've gotten! The best part? Your purchases may come with additional samples so that you can try out different Korean products before buying the full-size items! Well, I would say shopping at Vexicot is pretty straightforward and it needs no tutorial on how to cart out and stuff. The most important thing to find out, is whether the prices are competitive! Vexicot also has 'Vexi Sets'. 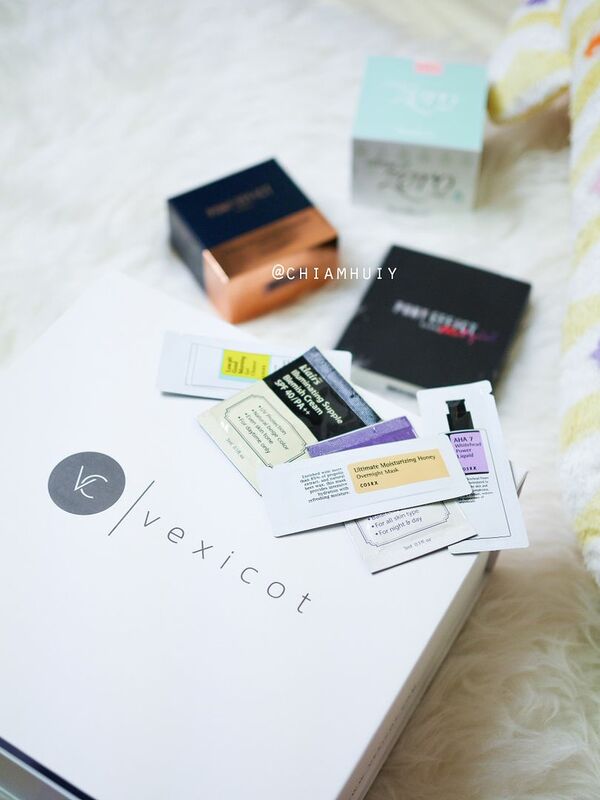 which is a value box arranged by the kind folks at Vexicot, to bring you the most value out of a price you pay. Ever worry about the authenticity of the products you purchase online? You might not have thought of it, but I kid you not. I once read an article online that talks about how a lady purchased Aloe Vera gel (or something related) from an online store and it turned out to be a fake product! It caused her skin to flare up because apparently, the fake product has some ingredient which she is allergic to. Having say that, Vexicot products are 100% genuine. 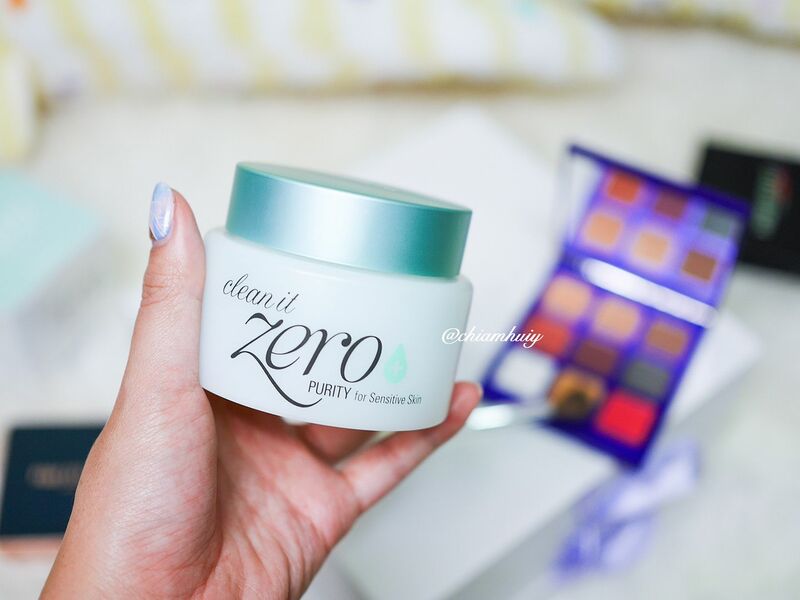 They have in fact registered every single product with Health Science Authority Singapore. Vexicot is also featured in Herworldplus. 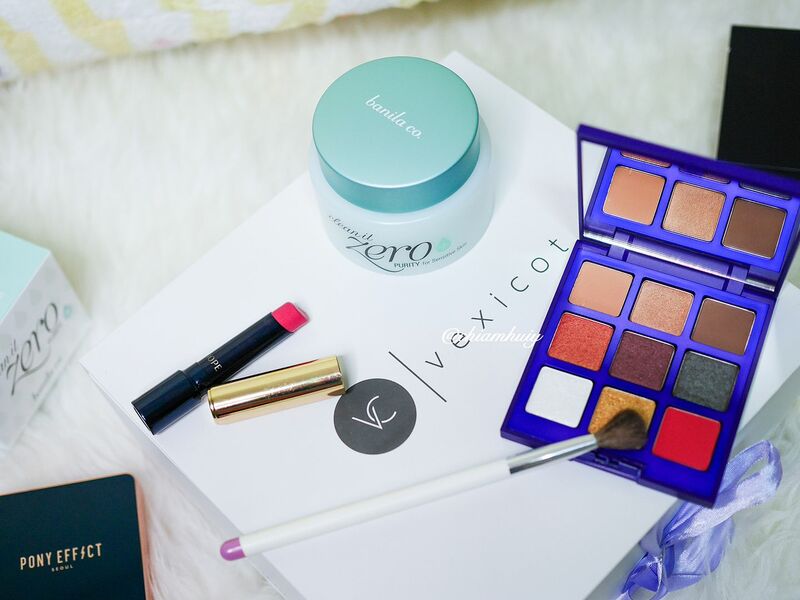 If you're keen about getting the latest Korean beauty products, do have a look at what Vexicot Singapore has to offer! 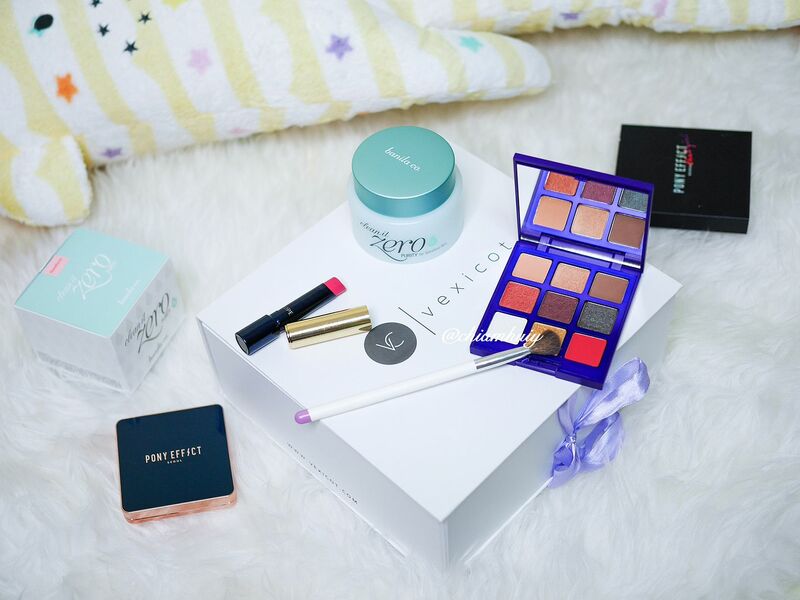 Also follow Vexicot on instagram & facebook for regular giveaway + discounts! Don't miss out their marked down prices for CNY!